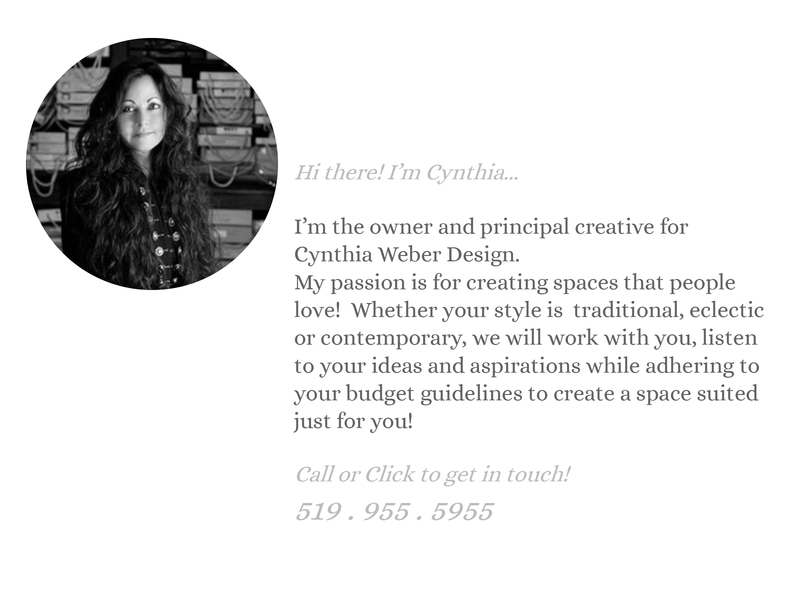 I am very grateful to my clients that took the time to recommend me on Houzz last year. Your stellar reviews have gotten the attention of the Houzz team. 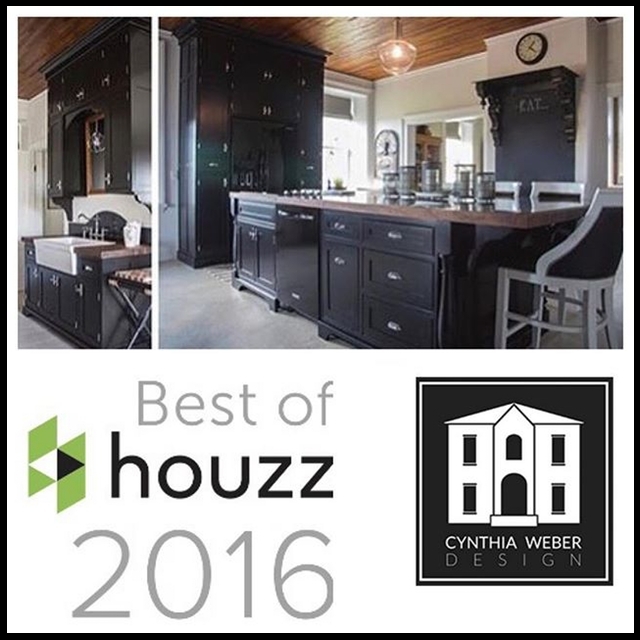 They have honoured us with the “Best of Houzz” award for the second year in a row for outstanding service. You can do it all from the app. It even lets you add text, measurements and arrows to an image. 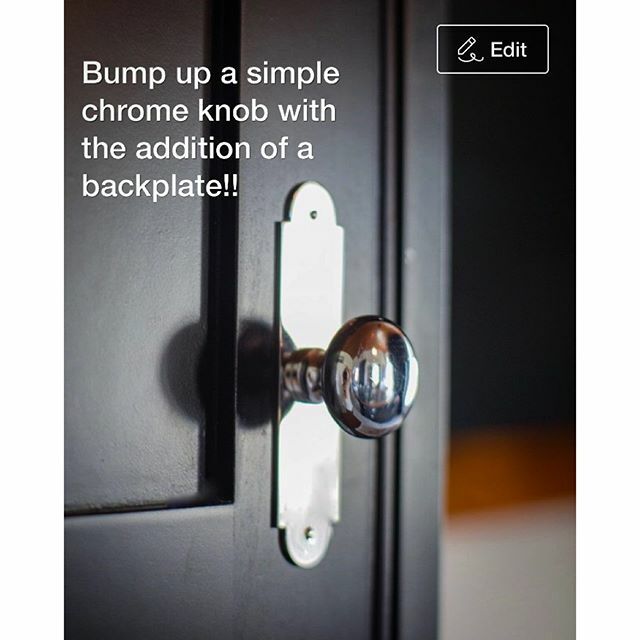 So go explore Houzz and have some fun! I value each and every one of you!!! Subscribe and Never Miss a Thing! !